So, here I am (and I hate to say this) nearing the end of the summer break. I know it’s been long thus I cannot complain in the least, and to be fair I still have a few more days to get into going back to school mode so not panicking just yet. As I am contemplating my summer adventures and feeling ready to start the new year, it will, no doubt, take some time to adjust to my new academic routine and I am sure all kids, come September, will need to do the same. Some children may find it harder than others and many parents will find it hard to get their kids back into a school routine. This post hopes to make things as easy as possible. 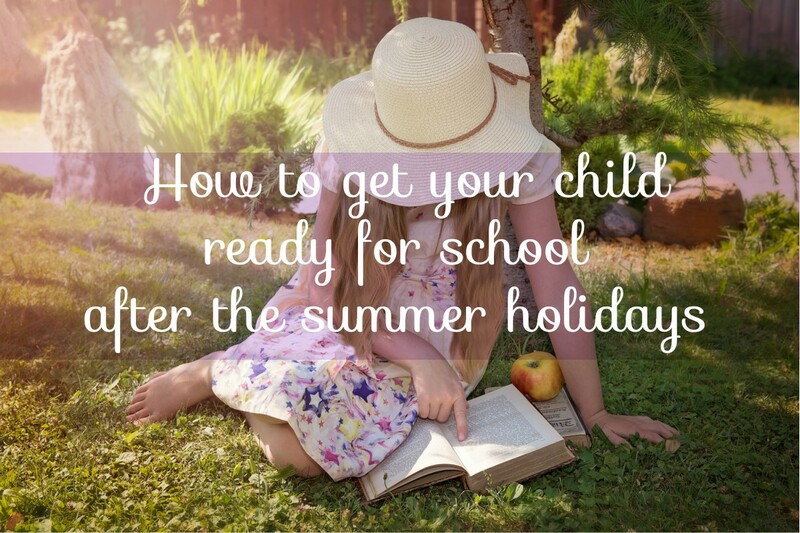 Read on to find how you can easily get your child ready for school after the summer holidays. Start to move their bedtime closer to their school bedtime a week before. The summer time makes our circadian rhythms go all over the place, some time will be needed to get it back into school mode. Sort through your child’s school clothes and make sure their uniform still fits. You don’t want them going to school on their first day looking like Michael Jackson, no matter how much we love him. Children grow so fast and growth spurts over the summer are very common. Before school starts, make sure you label absolutely everything with both name and surname. If your child is old enough they can do it themselves. You can also get some really cute sticker labels online, to save yourself some time. Whatever you choose to do, it is a time-consuming chore so make sure you give yourself enough time to do it. Label clothes, shoes, water bottles, P.E. 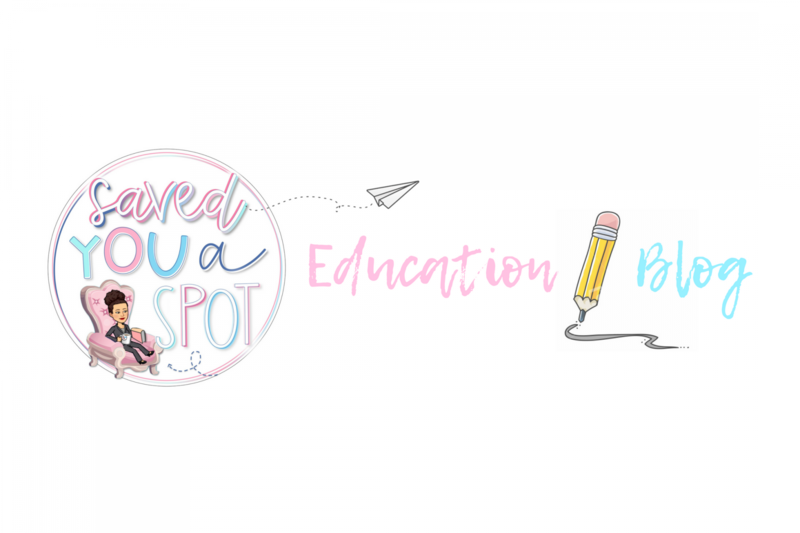 kit, pencils, pencil cases, anything and everything that belongs to your child. Your child’s year group is also a good idea to include on the labelling so that if something gets lost it can be returned to the rightful owner. Start by slowly changing eating times to mirror those during school times. Your child’s can then slowly start adjusting to those and won’t start feeling super hungry during lesson time, once school starts. Make sure you stock up on healthy food supplies to have for meal prepping once school starts. Your child will need vitamins and nutrients from healthy fruit and veg so don’t forget a nice healthy snack for them. More ideas for getting your children to eat more fruit and veg can be found HERE. Holidays are great for the well-earned rest but can sometimes cause a hurdle in your child’s learning. A short while before school starts, some revising of taught concepts is a good idea to refresh their memory. This will help bridge new concepts taught in the upcoming year with older ones and will equip your child with the ability to make connections faster and easier. Enjoy the new year ahead! DON’T MISS OUT! BONUS TWO WEEK CHECKLIST FOR PARENTS HERE! Great advice, Peppi. 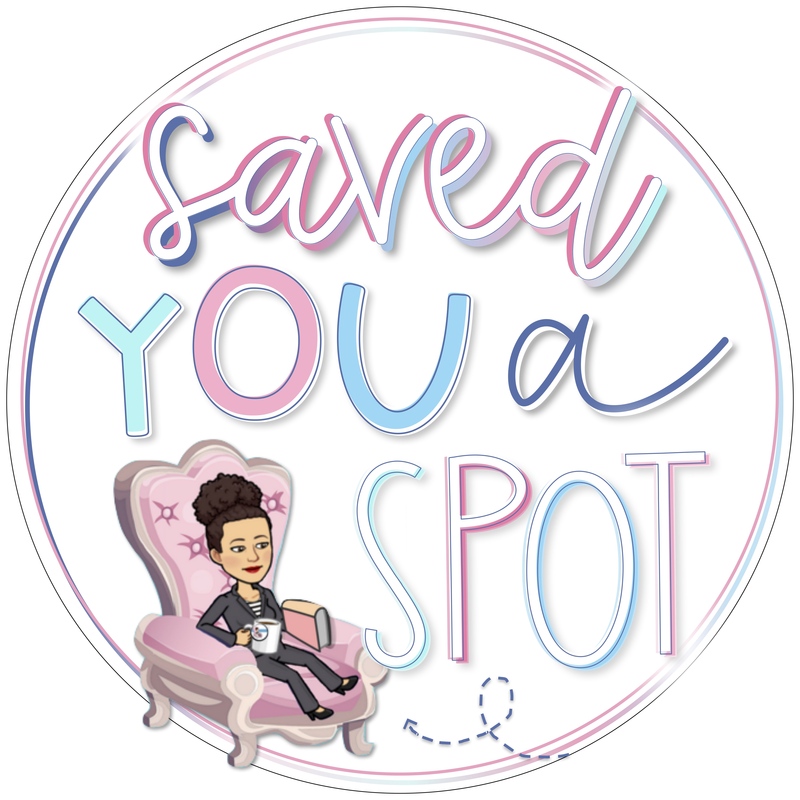 I think it’s also important to talk positively about what the new school year will bring; see it as an adventure about to start, and get kids excited about reconnecting with old friends, making new friends, and meeting a new teacher. Very well said, Norah! That is a great addition! Of course, discussion is the number one thing, I think I sort of took that one for granted.